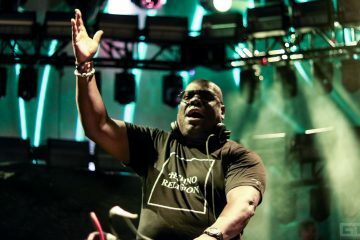 Go back to the 1980s with Robbie Rivera and his remix of the iconic single by When In Rome ‘The Promise’. The original song finds itself featured in the movie Napoleon Dynamite as well as tv shows such as The Leftovers, The Goldbergs, and Blood Drive. After a long period of delegation and negotiation with the original creators, Robbie Rivera was able to grab the official okay from When In Rome to recreate one of his favorite sounds from 1987. Overall, the song does not venture far from the original vibe and effervescent evoked from ‘The Promise’, most likely at the request of the band. 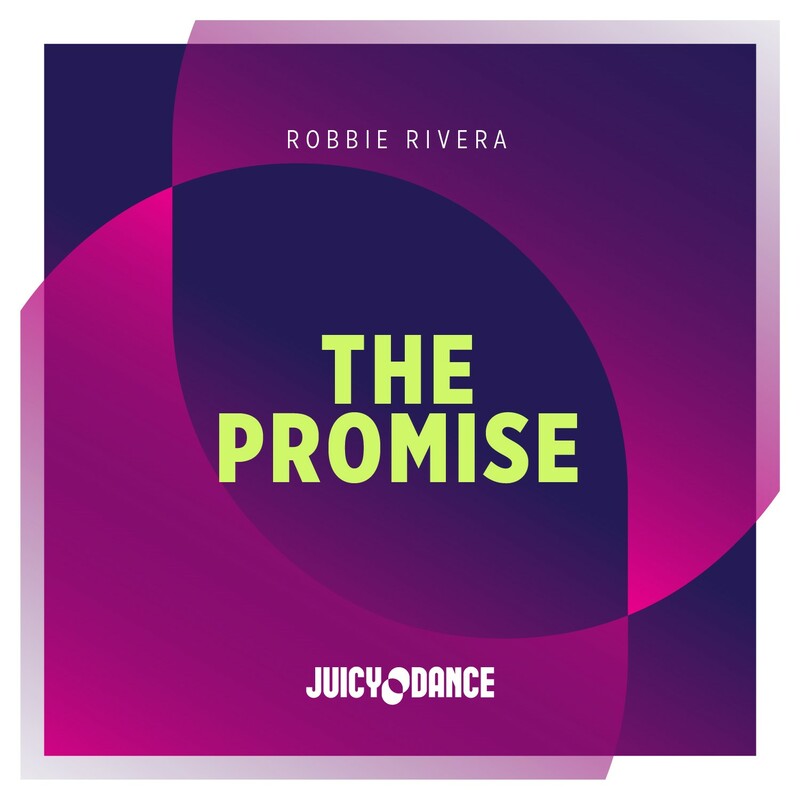 This does not hinder the originality of the Rivera’s remix, in fact, Robbie is able to recreate an entirely different dance experience of the ‘The Promise’ perfect for the dance floors and club life. 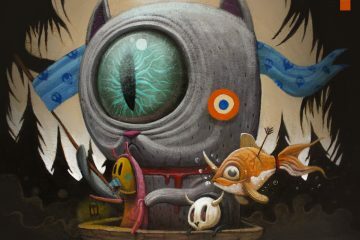 Look out folks, Robbie Rivera is out to steal your hearts this weekend!